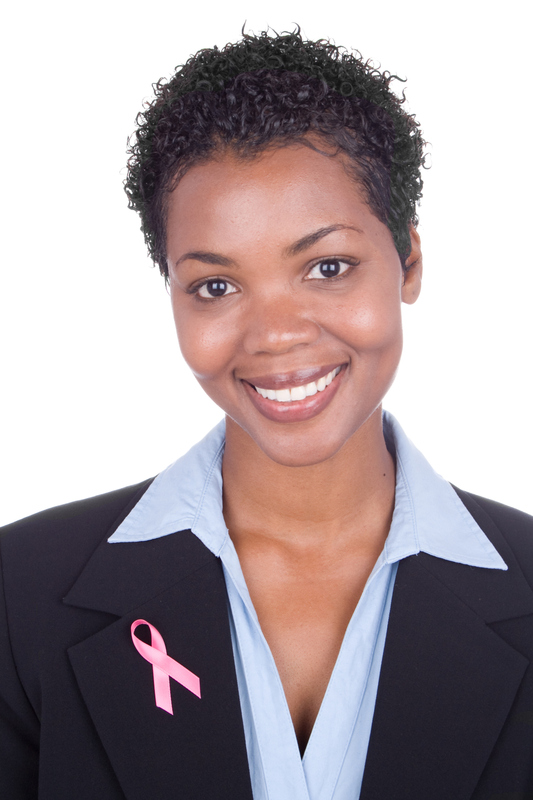 Here at Croasdaile Dental Arts, our premier dentists in Durham NC want to send out a big thank you and job well done to all those who are doing their part in supporting October as Breast Cancer Awareness Month. One of the ways that many are choosing to do so is by means of the Making Strides Against Breast Cancer Walks — sharing their passion and raising funds to help the American Cancer Society save lives and fight breast cancer. Since Making Strides began 20 years ago, breast cancer death rates have declined more than 32 percent. Whether you can participate in the events themselves, sign up as a volunteer, donate towards further research, or choose to shop pink to save lives from breast cancer, we applaud you wholeheartedly. It’s important to note that more and more studies are revealing that maintaining healthy teeth and gums are also an essential part of enjoying good, overall health, even lowering the development of breast cancer. So brush, floss, and regularly visit your top-of-the-line dentists in Durham NC to keep your mouth and body as healthy and happy as possible.